I learnt some more couture techniques from reading and online tutorials, which I used to make my turquoise couture jacket; The majority of this was finished by hand, which took lots of time, but was to a finish I’m really proud of. I took my time making dresses this year, using higher quality fabrics, and spending much more time on the muslin process and using better pressing techniques to get a better finished garment. I’m not sure if I have really made less, but most of what I have made will be worn for years to come. I’ve made more classic quality pieces and less impulsive fast fashion garments, so I think I can say my Sewlution was achieved, oh Mistress of the Jar! I will not need to be so sentimental and protective of my creations. 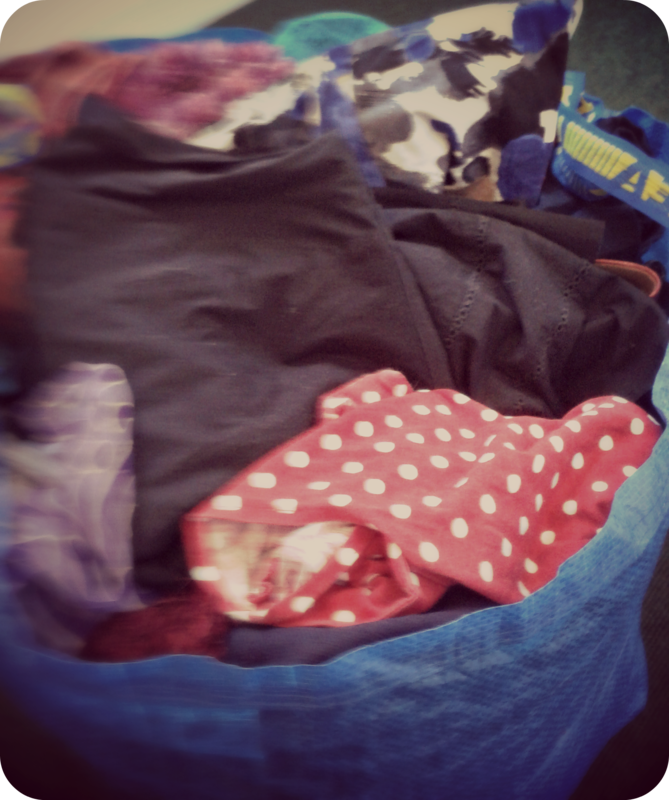 Did you see the giant bag of clothes I took to the charity shops at the end of Me-Made-May? It included many me-made garments that just weren’t getting worn. A couple of garments were kept for recycling, but these are still in the to-sew pile. I will finish what I have started (or get rid of it/recycle it). Errr… not as much success for this. When I moved house I did get rid of loads of scraps and pieces, but I also had to buy more storage for my stash :-S oops. 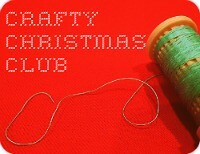 I will do some of the Craftsy courses I have signed up for! I have used the Block of the Month and Free Motion Quilting courses to make my Black and White and Red All Over quilt, and I’ve been watching knitting classes to learn how to get a better fit in knitting garments (finished cardigan is still drying, must turn heating up!). I really want to make bunting! I made some bunting for the Crafty magazine fox competition, but sadly I didn’t win (I think my tutorial was much too long for a magazine). But that means that I can now share my super cute tutorial with you all instead! I am going to learn to take better pictures. I have a tripod and a remote control, and have been taking hundreds of pictures to get 5 decent ones for the blog. 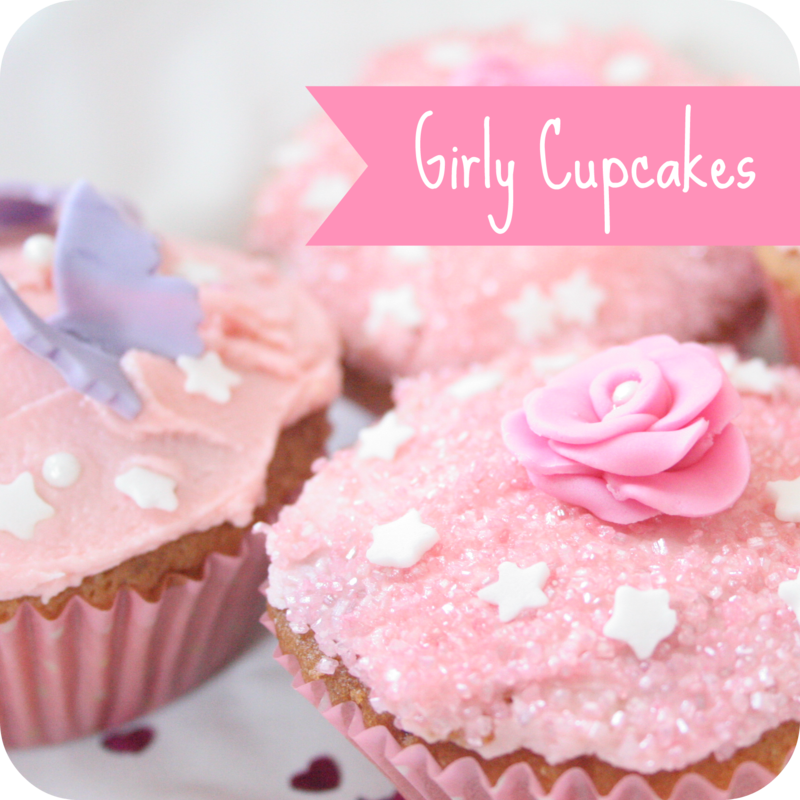 I set up a proper background to take photos of my girly cupcakes. I am going to be a better blog-reader. I am better at commenting using twitter, but there is still the issue of getting past comment validation systems on a phone. Still a point to work on as I have loved all the great comments I’ve recieved this week. I am going to explore new recipes. I only made 5 recipes as part of my retro recipe plan, but they were all great dishes that I know I will return to. I will carry on trying the classic recipes, but found it tricky this year with my wrists bandaged up. I think I had a pretty good go at those plans, but the main change has been my attitude to my crafting; more planning and precision has led to more successes. If you want to read my plans for 2014 you can see them here. Thank you so much to everyone who has been reading and commenting this year 🙂 Hope you have a fantastic new year and I’ll see you in 2014!